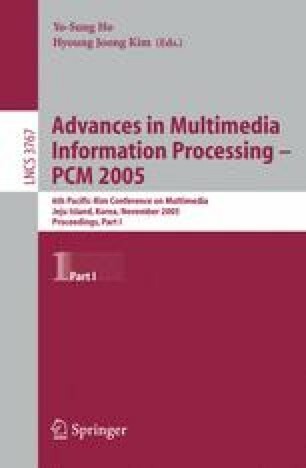 In this paper, we design the metadata model for Event notification that can be utilized for various commercial purposes on interactive broadcasting environment, and implement the testbed system based on the metadata model. The metadata model is based on the ISO/IEC 21000-15 and we extended some descriptions which have been adopted as ISO/IEC 21000-15 Committe Draft. Event notification service based on this metadata model achieves a step towards the healthy commercial future of interactive service by enabling target marketing, the audience rating analysis, user preference analysis, and monitoring illegal copies.